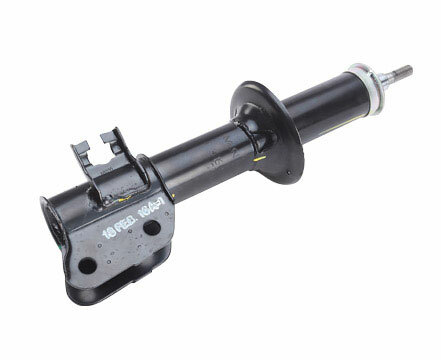 Strut is a shock absorber mounted inside a coil spring. Struts perform two jobs; it provides a dampening function like shock absorbers, and structural support for the vehicle suspension. Designed specifically for your Maruti Suzuki vehicle to provide you with original equipment performance.